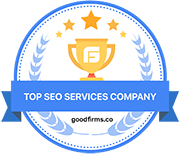 If you’re ranking first in Google, you get at least 30% of all traffic – meaning of all people who search for the keywords that represent your business or offer. This is what all online marketers strive for. 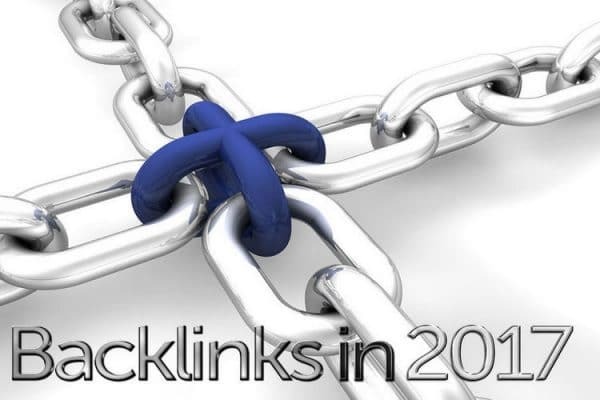 The goal to build high-quality backlinks in 2017 can prove unattainable unless you’ve paid attention not only to the changes and trends but also to recent online user behaviour. 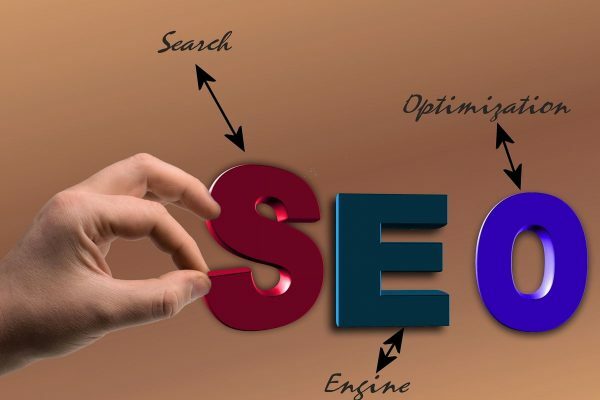 Quality backlinks are essential to ranking high in search engine results. 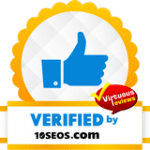 The matter of good SEO practices is often discussed on the web about companies (digital agencies or independent SEO specialists) that offer these services. 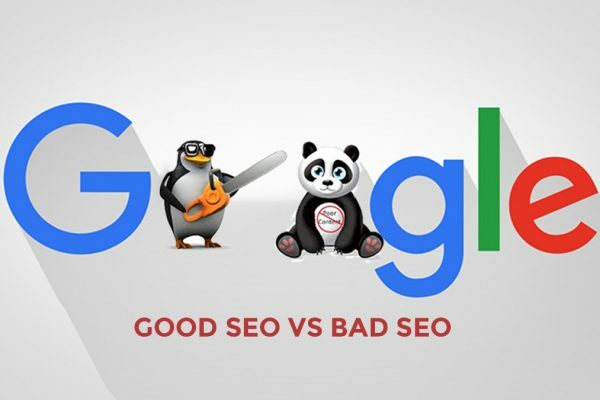 Usually, these are compared to the bad, harmful practices generically known as bad SEO. What is the difference between these though? When you’ve just started an online business, you want everything to happen fast. 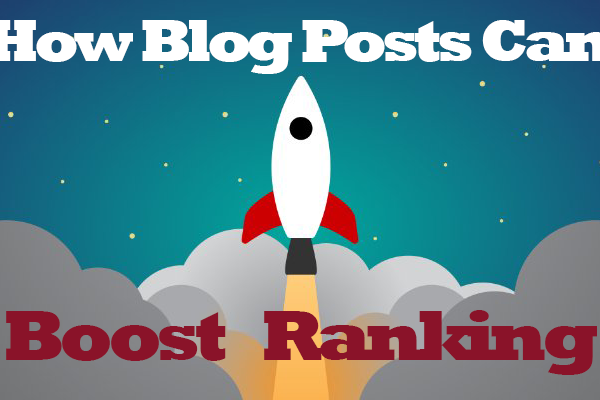 You want prospects to see it; you want constant traffic, a strong brand and soaring sales. These cannot become a reality overnight, however. 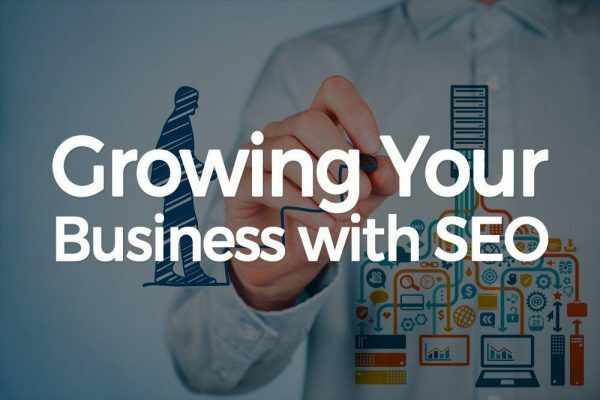 Why Do You Need SEO for Growing Your Business? 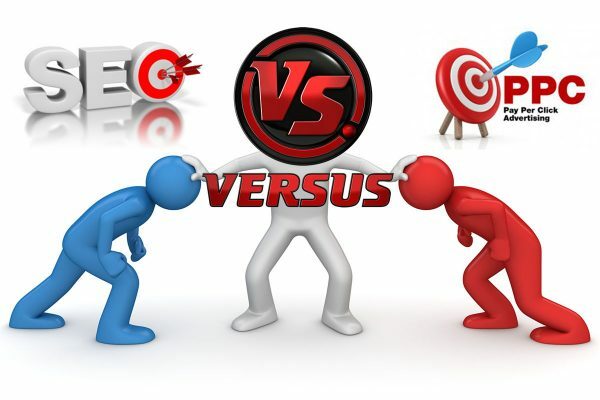 Search visibility is nowadays an essential prerequisite to online business success. What makes certain websites appear on the top of the page of search results when using specific keywords online? Search engine optimisation is not a trend, nor a reason for digital agencies to lure you in and take your money. 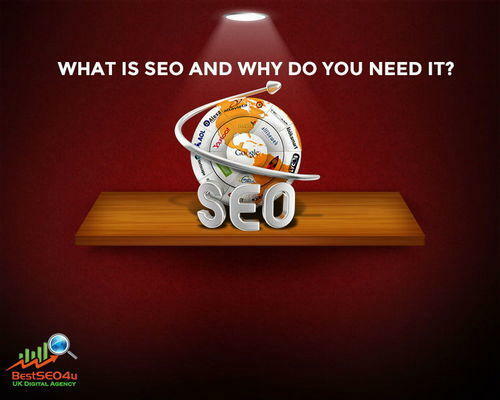 If you’re wondering why does a website need SEO, here’s a simple way to convince yourself.